Animal Musings: Animal Communication and Reiki Stories: What Is Animal Reiki? Reiki (pronounced "ray-key") is a Japanese energy healing technique that promotes relaxation, stress-reduction and inner healing. For many years, it was thought that Reiki only helped people. We now know that Reiki is effective in helping animals, including your pets, wildlife and farm animals. The main difference between Reiki for humans and Animal Reiki is in how it's offered. Hand positions are emphasized when offering Reiki to people. With Animal Reiki, hand positions aren't important. Why? Because animals don't have hands. Human hands can be scary and intimidating to animals. This is especially true for pets, farm animals and wildlife who aren't comfortable being touched. From the time I was a teenager, I've studied many different healing techniques for both humans and animals, including Healing Touch for Animals, animal massage, T-Touch and acupressure. The main problem I experienced with these modalities was their emphasis and focus on using my hands in various positions when working with an animal. As I practiced these various techniques, many animals communicated to me that they preferred not to be touched. 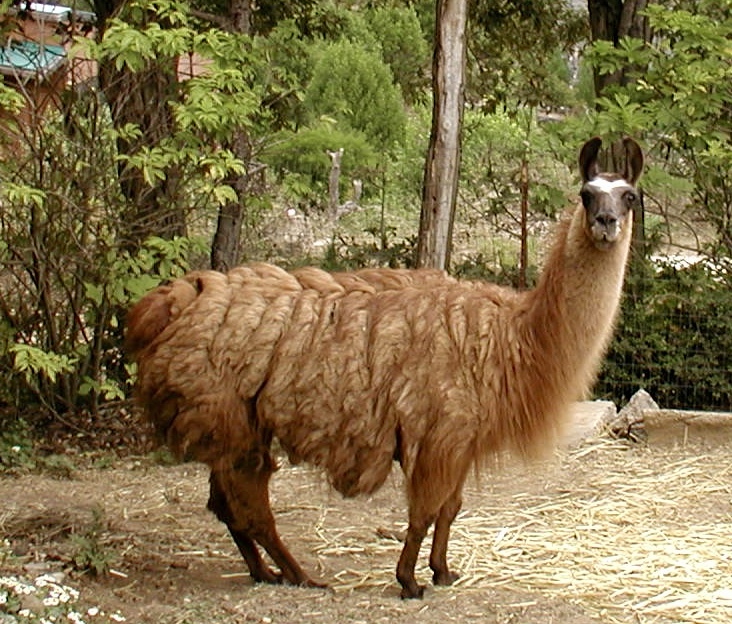 Many years ago, a llama spit at me because I had no idea what to do with my hands except wave them around aimlessly. By spitting at me, the llama told me he didn't like or trust hands because he doesn't have any. The dolphins shared the same message with me. When I was able to swim with them, they were clear that I needed to keep my hands to myself because they frightened them. Plus touching dolphins can leave bacteria on their skin that can kill them. The dolphins and the llama taught me to keep my hands to myself. To this day, I'm grateful for their lessons as it taught me how to send Reiki from a distance. In my experience, many animals prefer to receive Reiki from a distance, meaning there is no physical contact between me and the animal. Of course, if an animal initiates touch and contact during a Reiki treatment, it's an animal's way of giving permission to be touched. When I began practicing Animal Reiki, it freed me from using my hands. 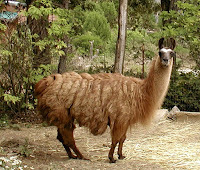 I immediately saw how animals intuitively recognized and responded to Reiki without any physical contact. It was clear they enjoyed receiving Reiki. Animals are always in charge of how much Reiki they wish to receive and whether they want to be touched or not. Animals receive this "Spiritual Energy" much like the waves in the ocean, with ebbs and flows. Bella, the Springer Spaniel, recently had surgery to remove a couple of tumors from her back and subsequent ear infection. The day before her surgery, I communicated with Bella and offered her Reiki, which helped her relax and prepare. 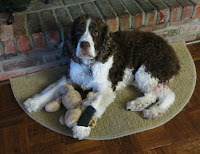 I then offered Bella Reiki the day after surgery to help her heal. Her person related that Bella was calmer than usual going to the vet and was recovering well. Bella said that she felt better because of the communication and Reiki. Offering animals Reiki is a win-win for all involved. From an animal's perspective, the best part about Reiki is they don't need to leave home to receive it. When your pet feels better and more relaxed so do you! **Animal Reiki and Animal Communication are never a substitute for veterinary care. If your animal is not well, contact your veterinarian immediately. Hi, Cathy, The reiki really worked for Ronjy. He was energized and more relaxed afterwards. It was amazing to see the difference. I know it really helped him. Since this was the first time I had witnessed the results of a long distance reiki treatment, I was surprised and pleased. Thank you so much. KN, Lakeport, CA.